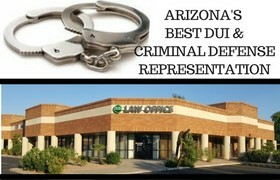 Choosing the best Criminal Defense Legal team for your criminal charge or DUI case is crucial. 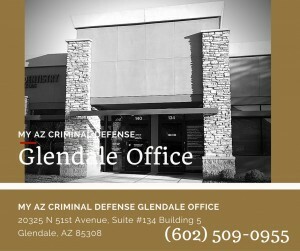 You need to make sure the law firm you select not only provides you with the best legal representation, but also is affordable, committed to your case, knowledgable in Arizona DUI law and Criminal Defense, and experienced in criminal defense cases and DUI law in Arizona. Give our law office a call and schedule your FREE CASE EVALUATION. By phone or in office, you can discuss your case with an attorney and you can determine if our team is the best fit for you. 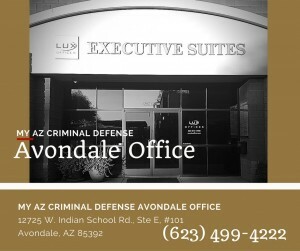 My AZ Lawyers Criminal Defense and DUI Law firm is experienced, trusted, and dedicated to winning. 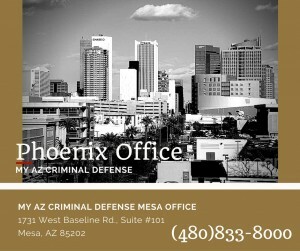 We serve clients in Mesa, Phoenix, Glendale, Avondale, Scottsdale, and Tucson. We have successfully represented and defended clients facing DUI charges or a criminal conviction. 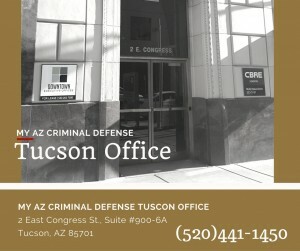 My AZ Lawyers Criminal Defense and DUI has a reputation for being tough, aggressive, and thorough. We are understanding and compassionate towards our clients, but our team is committed to preparing a defense in that will get the best possible outcome for each case. 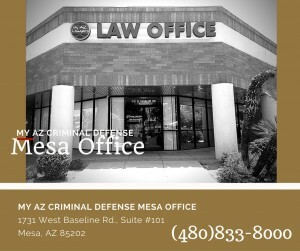 My AZ Lawyers Criminal Defense and DUI team provide affordable legal representation for Arizona. Our firm offers financing options and payment plans. 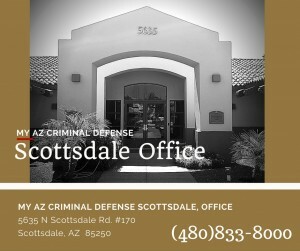 We have offices throughout Arizona, and we will take evening and weekend appointments for your convenience.